Post news Report RSS	Dead Galaxy alpha is out! 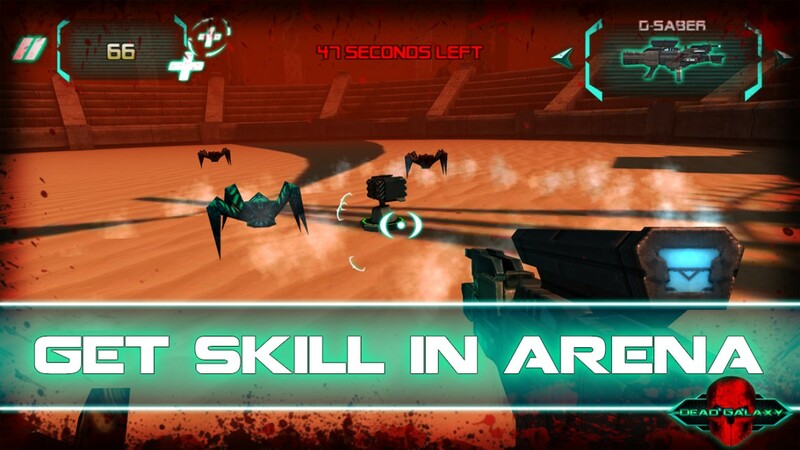 Dead Galaxy alpha has just been released on the Google Play Store. From today, you can start slaughtering zombies right from your phone. Dead Galaxy is a first person shooter adventure where you play as a space marine. You will be confronted to zombies, spiders, and many more space creatures. Get it now and give us feedback!